One of two people Prime Minister Tuilaepa Dr. Sa’ilele Malielegaoi reportedly named as writers of the Ole Palemia (O.L.P.) blog, Namulauulu Albert Ainu’u, is considering taking legal action against the Prime Minister. Based in the United States of America, Namulauulu confirmed this in a message responding to questions from the Weekend Observer. “The recent announcement from Talamua Media published Tuesday 12 June 2018, titled “O Le Palemia Ghost Writers Identities Revealed” by Lagi Keresoma has exposed some desperate smear campaign with unfounded evidence from the Prime Minister Tuilaepa Malielegaoi,” Namulauulu’s statement reads. “The allegations are untrue and unfounded, in addition, the public announcement by the Prime Minister is in serious breach of his own Criminal Libel Act passed this year, for defaming others without substantial evidence." Namulauulu was among two people Tuilaepa reportedly named during his weekly programme with Talamua Media. The second person resides in Australia. Attempts by the Weekend Observer to contact the second person for a comment have not been successful. 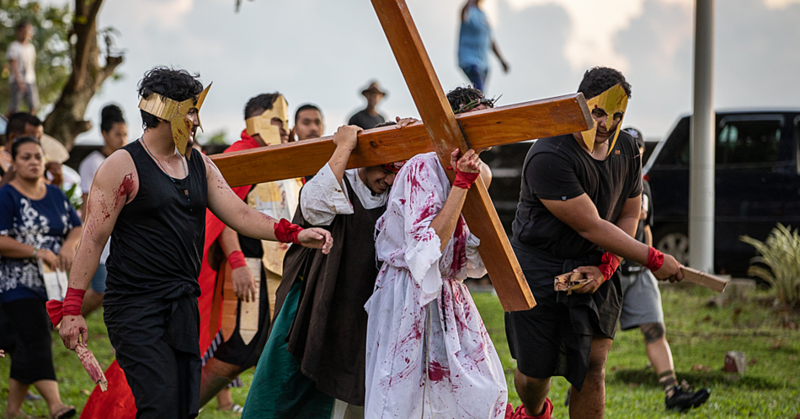 When reports surfaced online about Prime Minister Tuilaepa’s revelation, the Weekend Observer contacted Attorney General, Lemalu Hermann Retzlaff, for a comment. “I've just seen that PM Tuilaepa has named ******* and Albert Ainuu as part of the O.L.P. group,” the email from the Weekend Observer to Lemalu reads. “Was this uncovered by the Government's investigation? Does the government have proof that these people are indeed behind O.L.P?" An automated response from Lemalu, who is outside of the country, referred queries to Acting Attorney General, Constance Tafua Rivers. A response from Nanai was not received at press time. The Weekend Observer understands that he is on his way to Israel. In the meantime, Talamua has immediately retracted its story, apologizing to Namulauulu and the second person. In his statement to the Weekend Observer, Namulauulu, who is the President of Samoa Solidarity International Group Global (S.S.I.G.) 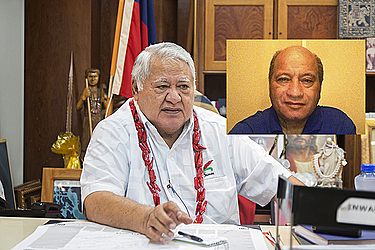 said Tuilaepa’s decision to accuse himself and another member of the public over the O.L.P is typical of his tactics to deflect the attention from the issues they have been raising – including the threat of customary lands alienation. “In light of the declaration from The Prime Minister’s ‘supposed’ identity of O.L.P., S.S.I.G. 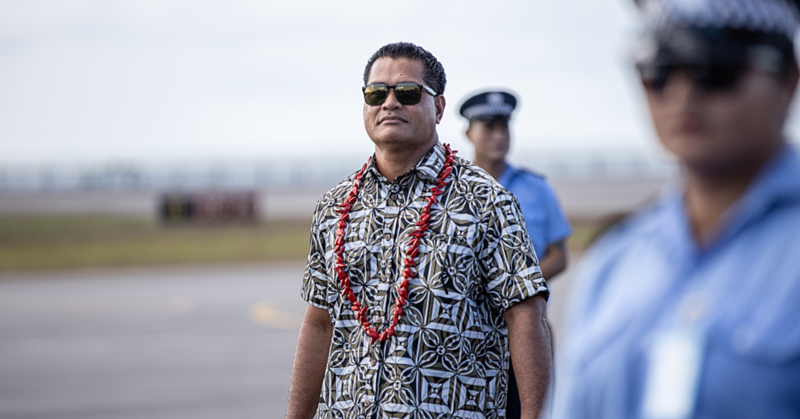 Global leaders believes it has served only to bring an attempted deflection campaign from the real issues quickly gaining momentum with Samoan’s worldwide." “These issues relate to The Land Titles Registration Act 2008, L.T.R.A. 2008 and the Alienation of Customary Lands. These issues have been made public by the S.S.I.G. 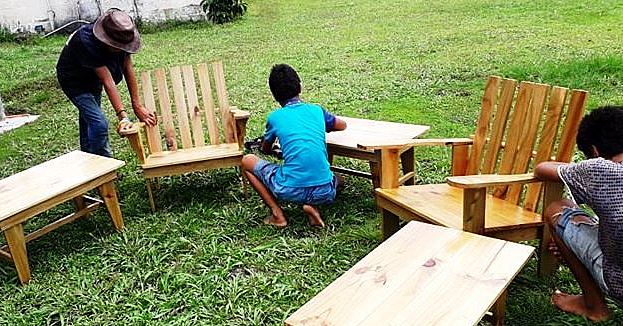 Organisation both within Samoa and aboard." “Some S.S.I.G. leaders and its members have been accused by Samoan Prime Minister as the identities behind O.L.P." On Thursday, Prime Minister Tuilaepa refused to repeat the naming of Namulauulu and the other member of the public during his weekly media programme on Radio 2AP – which the Samoa Observer is part of. Pressed on whom O.L.P. is, Tuilaepa laughed and said that everyone knows who they are. He added that the Government is in the process of filing charges against these people. He did not say what charges were being filed and when they are likely to be heard in Court. Tuilaepa claimed that the F.B.I. was involved in the investigation. He did not say how and why.